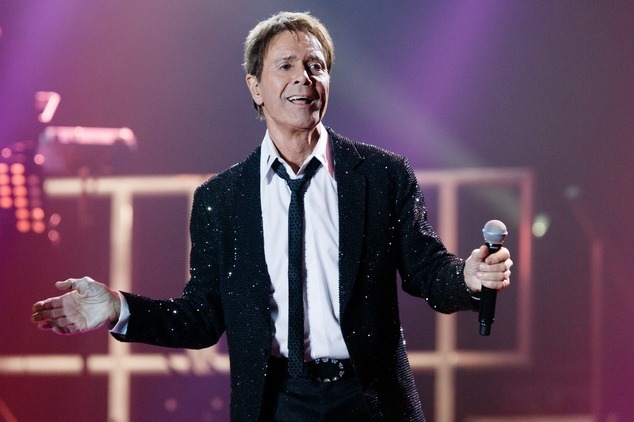 A “number of people” have contacted police with information about Sir Cliff Richard after the singer’s home was searched, according to reports. South Yorkshire Police said it was contacted by numerous people in the hours after the singer’s penthouse apartment in Sunningdale, Berkshire, was searched by officers. 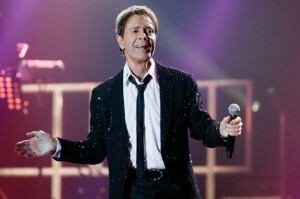 Richard has strongly denied a claim he sexually abused a boy during the 1980s who was under 16. Police removed items from Richard’s home during the day on Thursday as they probed the claim against one of the UK’s most fondly admired entertainers. He is not in the UK at present and is understood to be staying at his luxury villa in Portugal.